Browse our offerings of Compact C-Arms. 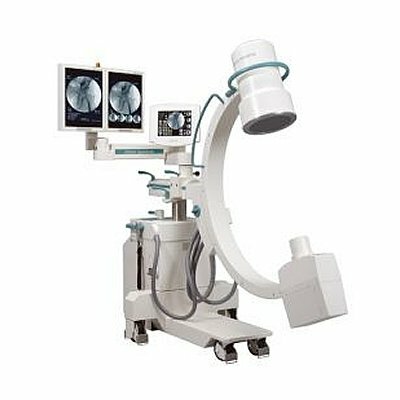 Compact C-Arms are a unique configuration as they are designed for facilities that are lacking space but still require the full size “C” of a standard system. 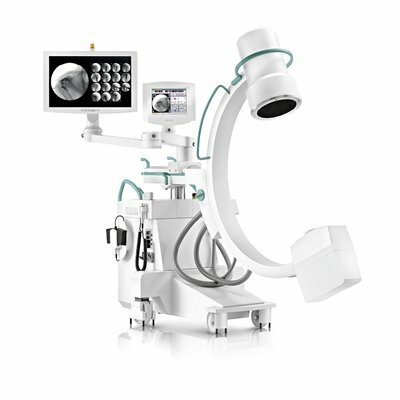 Equipped MD is a leading provider of New & Refurbished Surgical C-Arms. All Refurbished C-Arms go through an extensive refurbishing process and are sold with a variety of warranty options to best fit your individual needs.